Welcome to ThousandNetwork our Local Arizona Small Business Network that shares insights, ideas, and helps each other’s businesses grow. 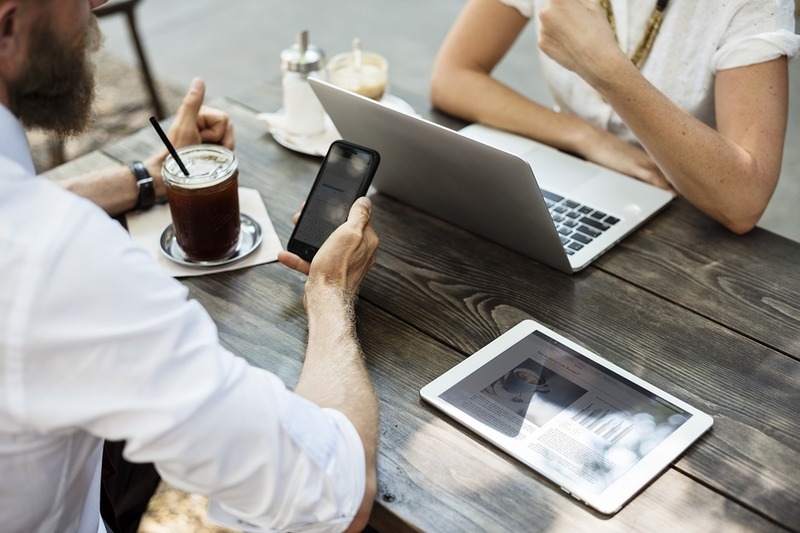 We are similiar to BNI but instead of meeting weekly at a local restaurant we have a private online Facebook Group and this blog to share our websites, information, and contacts. Here is a list of our current members and we will be updating the blog with more info on how to become a part of our virtual network and private Facebook group online as well as sharing blog posts that can help any small business thrive. We have included links to their websites and Google map listings so you can contact them if they offer a service or product you need.